Going green is a term we hear quite often lately. More and more people are seeing the importance of saving the planet one small step at a time! Even making tiny steps to living an eco-friendlier lifestyle can lead to some big changes in the world. You can be a large part of that worldly impact by doing simple things in your everyday life. Maybe you want to live a more environmentally friendly life but aren’t too sure how too. 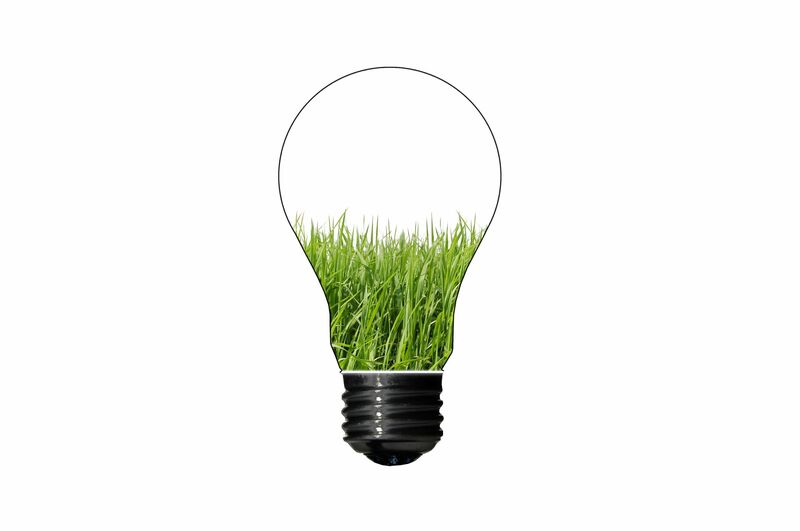 Here are some surprisingly easy tips on how to turn your life a little greener. Recycling makes more of an impact than you might realize. Here are some recycling facts from the Recyclingbin.com. Recycling 1 ton of paper saves 17 mature trees, 7,000 gallons of water, 3 cubic yards of landfill space, and 2 barrels of oil. The process of recycling paper instead of making it from new materials generates 74% less air pollution and uses 50% less water. 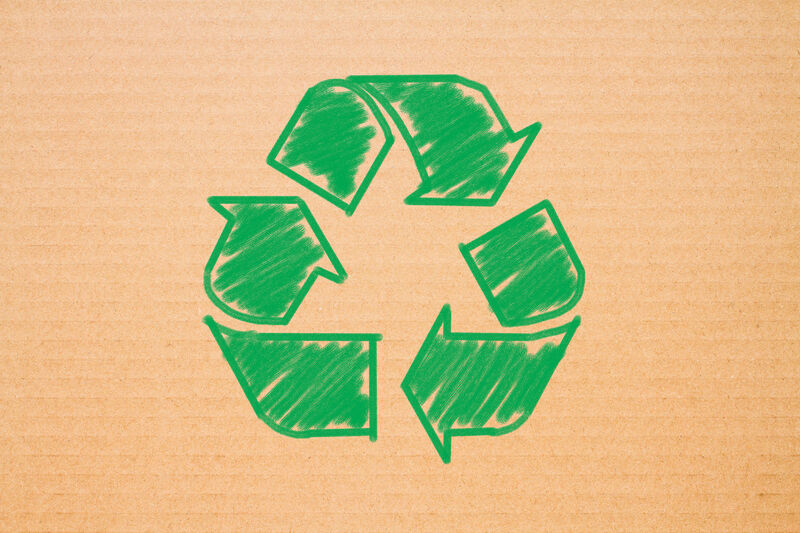 Manufacturing recycled paper uses only 60% of the energy needed to make paper from new materials. From seeing these facts, you can really tell how much less energy we use recycling and using less paper products! Here are simple ways to use less paper. Try not to use paper plates, you can buy cheap plates at thrift store. Use reusable coffee filters instead of paper filters. Instead of reading the newspaper read the news online. Get online receipts instead of printing paper receipts. Buy products that are made from recycles material is just as amazing as recycling! Recycled products and materials are showing up on store shelves everywhere. Keep a look out for recycled products and make sure to purchase these instead of non-recycled products. We use so much energy in our homes. Lesson the energy you use by purchasing eco-friendly items around the house. There are high efficiency outdoor lighting you can purchase. HGTV suggests using compact-florescent lights instead of normal floodlights. They have a longer life span and they can reduce energy use by 80%. You can also use compact-florescent and LED lights in the house as well. Not only will you save money with a high efficiency shower head but you will also save 3,000 gallons of water a year. I would say the upfront expense is absolutely worth it! A thermostat is probably the last thing you think about when leaving the house. When you’re not home, there is no reason to leave the heat on. Purchasing a programmable thermostat can help manage your use of the thermostat more efficiently. You can schedule the thermostat around your weekly schedule and save a ton of energy! Increase the energy efficiency in your home by getting a new energy star rated basement window. Instead of letting cold air sneak through the seal of your old basement window, replace it! Plain and simple, less things equal less energy! It uses less energy and costs less money to heat and cool less square footage, which is a big reason people are going minimal. Just like the tiny house movement you see on HGTV. This minimal movement is all about saving money and saving the environment. Even taking a couple of these tips into consideration will be a huge help to your pocket and to the earth. I encourage you to take these small steps to make a huge difference in the world!